When I left this session, I had hankering to decorate another nursery and hang out in Brookside antiquing and drinking coffee all day. It’s soooo pretty in the fall. 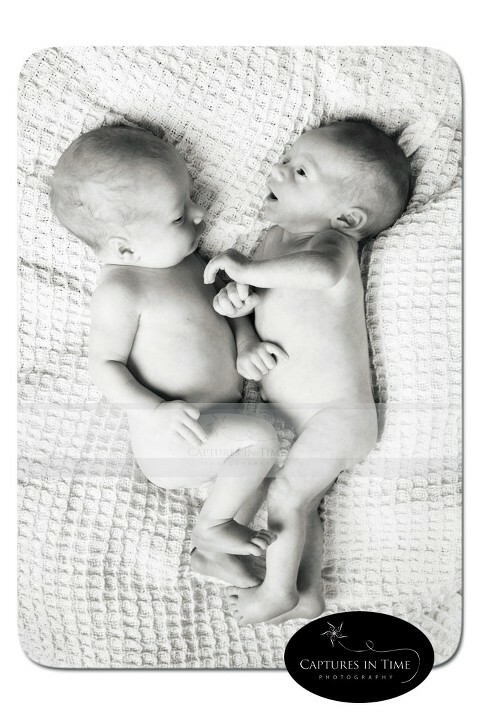 These sweet little babies didn’t do much sleeping for us, but really were angels and interacted with each other which made for some amazing shots. I can’t wait to get through them all so you can see them.